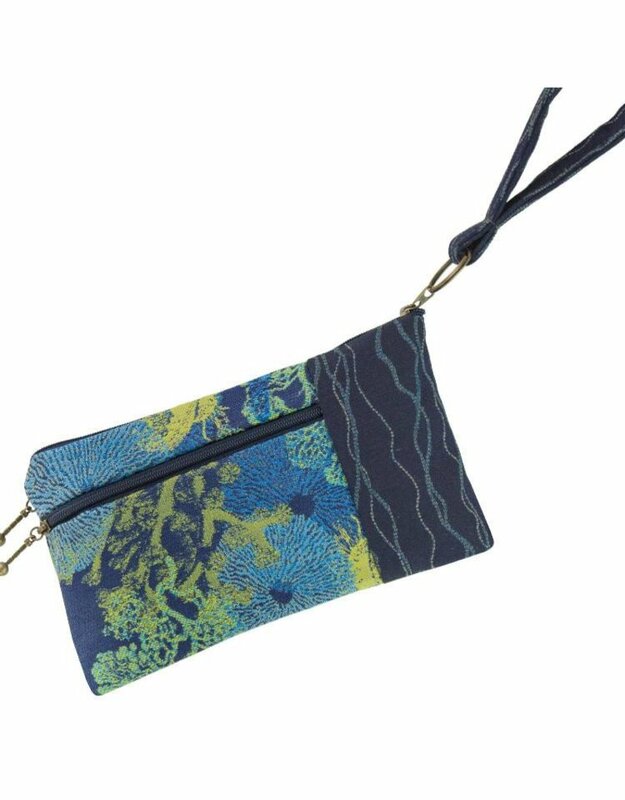 Wallet on a wristlet helps ensure you won’t leave it on a counter or in a shopping basket. 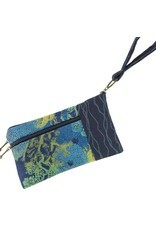 Zipped pocket on top (fits checkbook, some cell phones & cameras), side zipped pocket on front and back! And a removable wrist strap. Ya might wanna measure your phone before ordering the Beetle.